Do entrepreneurs need a Business Coach? Having a business coach, can prove to be a bonus. It is a popular trend and many entrepreneurs opt for it to get the guidance they need. What is the presence of women in the world of science? 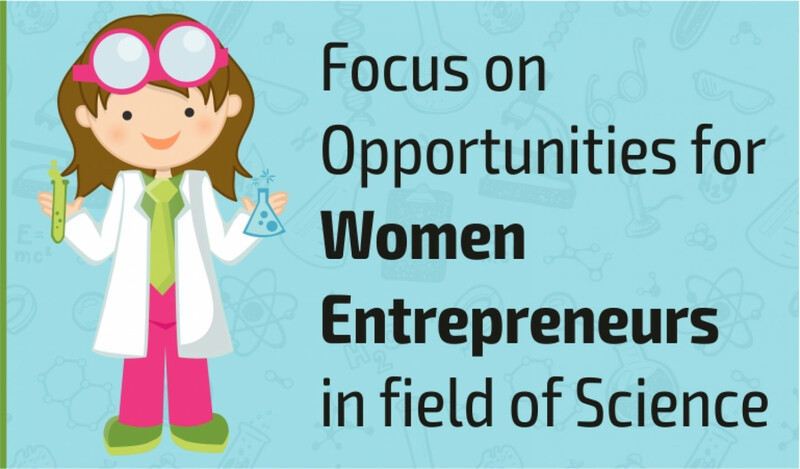 Sheatwork focuses on this, as we celebrate International Day of Women and Girls in Science on February 11. 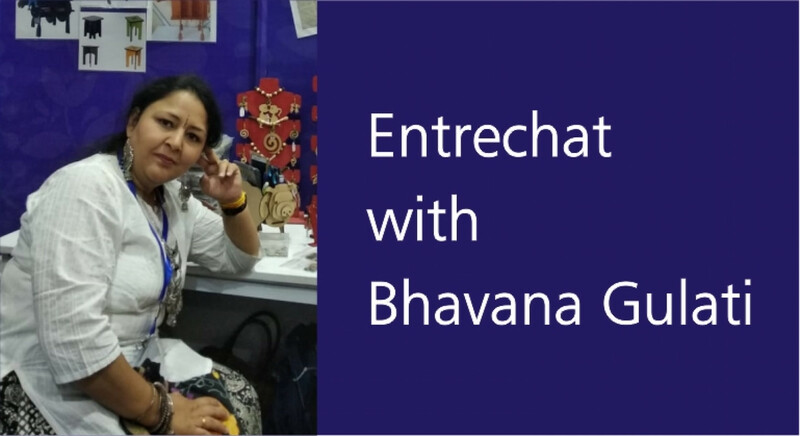 Ms Bhavana Gulati has her business established in fashion accessories, jewellery, home décor, office décor, educative toys for children. Based in Jaipur, Rajasthan she is trying really hard to expand her business. She talks to Shree Lahiri on how she is eager to get funds so that she can work out bulk orders, which would really mean business for her outfit. 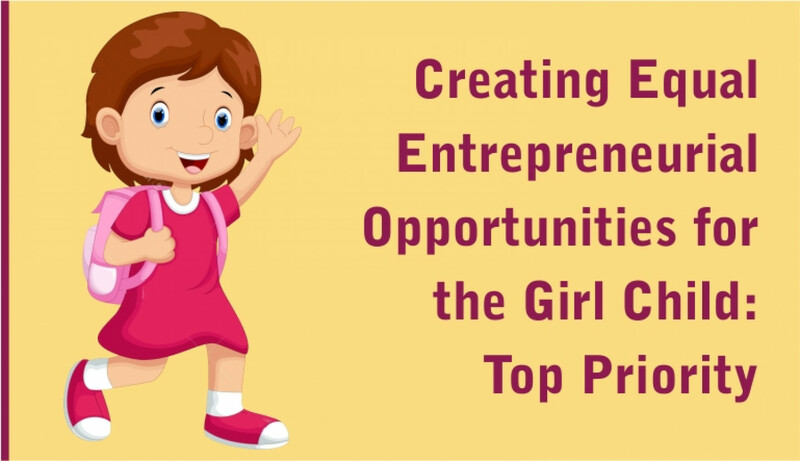 On the special occasion when National Girl Child Day (NGCD) is celebrated in India on January 24, we bring into the picture this question: how important it is to create equal entrepreneurial opportunities for the girl child?